Jumped on the keto bandwagon? 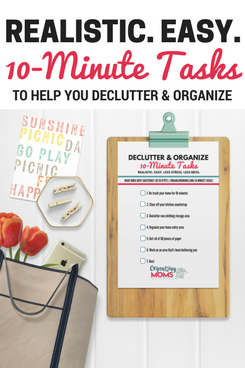 If so, you might be on the hunt for those satisfying and filling meals! 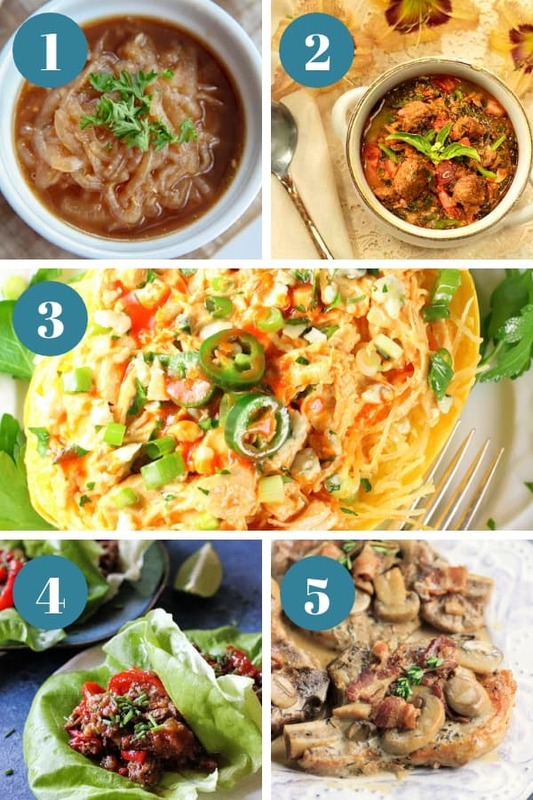 Here’s a handful of Keto Instant Pot recipes that will please your taste buds, keep you on track, and most of all easy to prepare. When cooking up dinner and lunch doesn’t feel as big of a chore, you are more apt to stay on track. 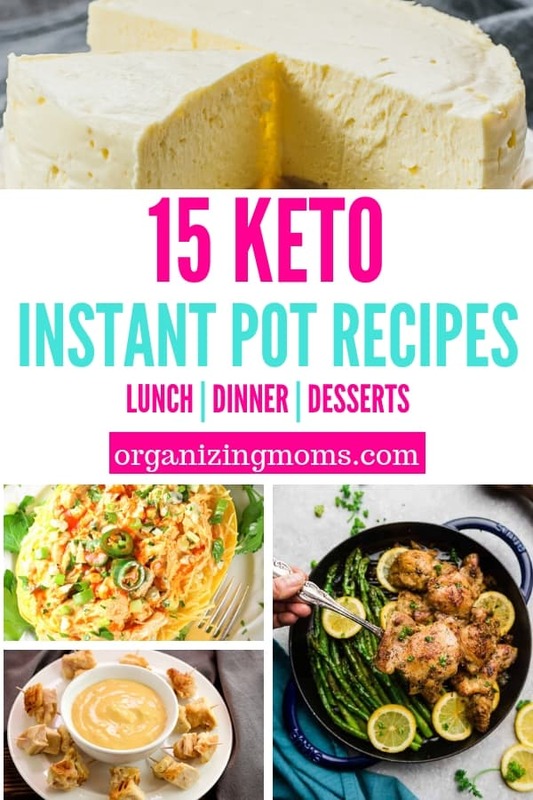 Grab that Instant Pot and search through these outstanding Keto Instant Pot recipes below to fill up your menu. French Onion Soup | Warm yourself up on a cold chilly day with this hearty and low carb inspired french onion soup. It might be lighter but trust me, it doesn’t lack flavor. Low Carb Ragu | A hearty sausage and kale soup that will be a delight for the whole family to enjoy. Pair with a salad or eat alone, either way, this dish is a winner. Spaghetti Squash Buffalo Chicken | Who needs pasta when you have a spaghetti squash that is loaded with spicy buffalo chicken that will really feel like a treat. Beef Lettuce Wraps | This Instant Pot recipe gives you a Cuban feel with lettuce wraps that are going to wow you with flavor. The crisp lettuce gives you a nice crunch so you don’t miss that tortilla. Smothered Pork Chops | If you have some pork chops that need to be made up, give this smothered pork chop dish a try. A total comfort dish that will melt in your mouth. Chili Queso Dip | This dip is a perfect party food that you can enjoy without feeling guilty after. Keto-friendly and the perfect dipper are chicken kabobs for added protein. No Noodle Lasagna | Craving that Italian dish, look at this no noodle lasagna recipe to satisfy those Italian flavors your heart is yearning for. Stay on track and devour a delicious dinner. 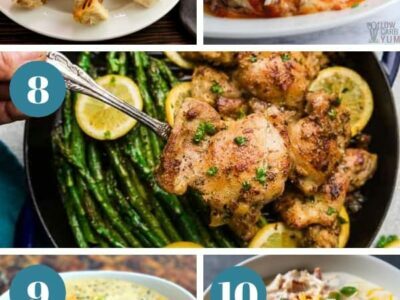 Instant Pot Lemon Chicken | Thaw out that chicken for this peppery and citrus-infused chicken dish. Pair with some low carb sides and enjoy a meal the whole family will devour. Broccoli Soup | This is a copycat version to Panera that is low carb and just as delicious as the original version. With a few adaptions, you can enjoy the same quality taste in the comfort of your home. Keto Crack Chicken | The name is crack chicken because it is more addictive than crack they say. 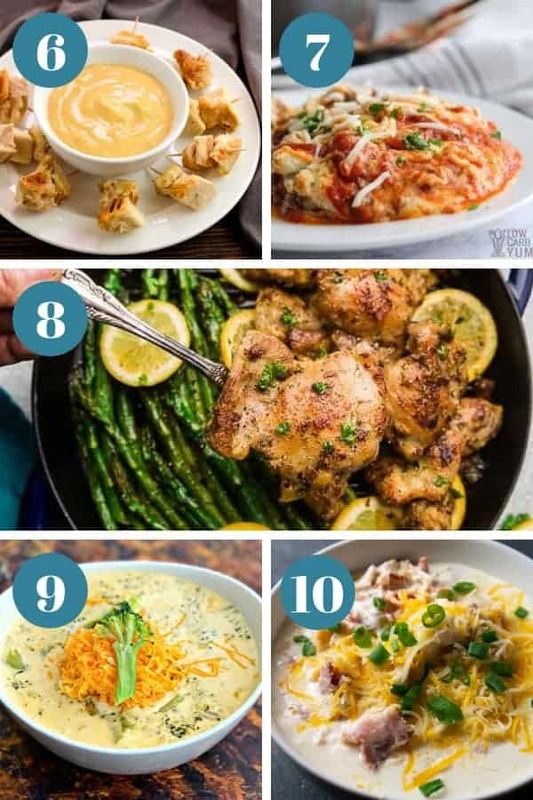 This keto version gives you those same flavors but with fewer carbs. Molten Brownie Cups | Looking for that sweet dessert to end your dinner with, try this recipe. If you are a fan of chocolate and brownies, this molten brownie is for you! Keto Cheesecake | Creamy, silky smooth cheesecake that is keto approved. Make this recipe and feel satisfied in a hurry. Who says you can’t have dessert when on a diet!? Instant Pot Mousse | Make homemade mousse at home in the Instant Pot in no time. A simple recipe that gives you that silky smooth mousse that tastes better than your favorite restaurant. Coconut Keto Almond Cake | Whip up this refreshing and moist coconut almond cake today. This is the perfect dessert for holidays, birthdays, or a treat for a long week. 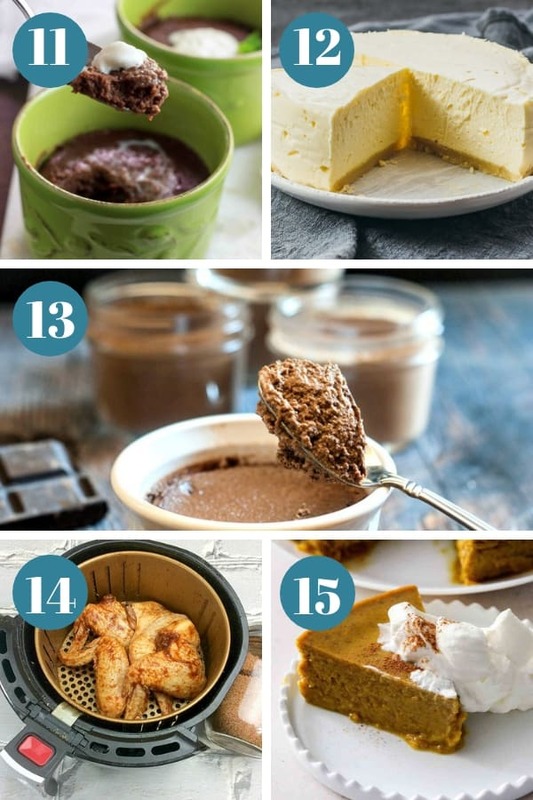 Pumpkin Pie Pudding | I love this one in the fall and winter months. The rich pumpkin and spices are just outstanding. Light, refreshing and hits the spot every time.